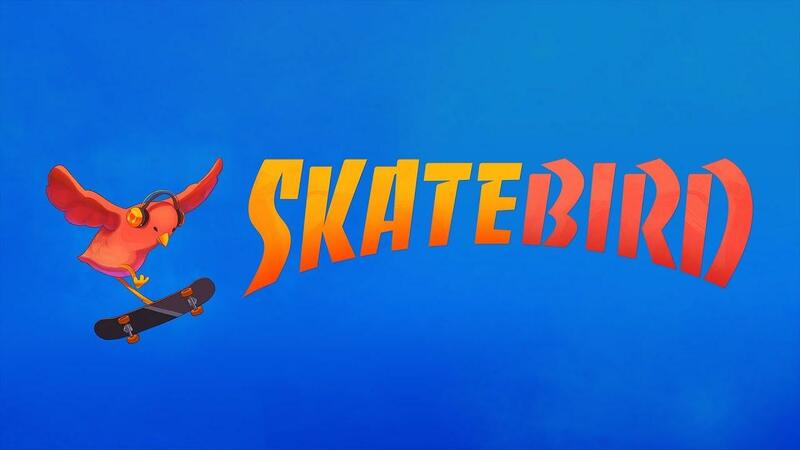 Glass Bottom Games, developer of Spartan Fist and Hot Tin Roof have announced SkateBIRD and it looks hilariously fun. Drop in, and be a skateboarding bird. Grind on bendy straws, kickflip over staplers, and carve killer lines through cardboard and sticky tape parks. Skate an expansively tiny world with simple controls even a Hawk named Tony would dig. Not only does it look amusing, it will be coming to Linux too so that's obviously another tick in the box. Honestly, I would have written off such an idea as something too silly. However, after watching the trailer I genuinely think it actually looks quite good. My heart melted a little seeing the flapping while in the air, so sweet. Organize skate events with your new friends! Become a skate bird legend! You can follow it and wishlist on Steam. It's due out sometime next year, no proper date has been mentioned yet. finally my dream came true and i can play an skate game with birds! wait... i never asked for that. Some of the animations looked very abrupt. Other than that, it looks pretty cool.